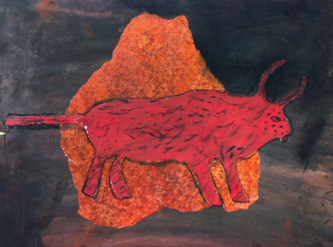 Fifth grade students were introduced to the Caves of Lascaux. Students identified themes and narratives from photographs of the historic caves. 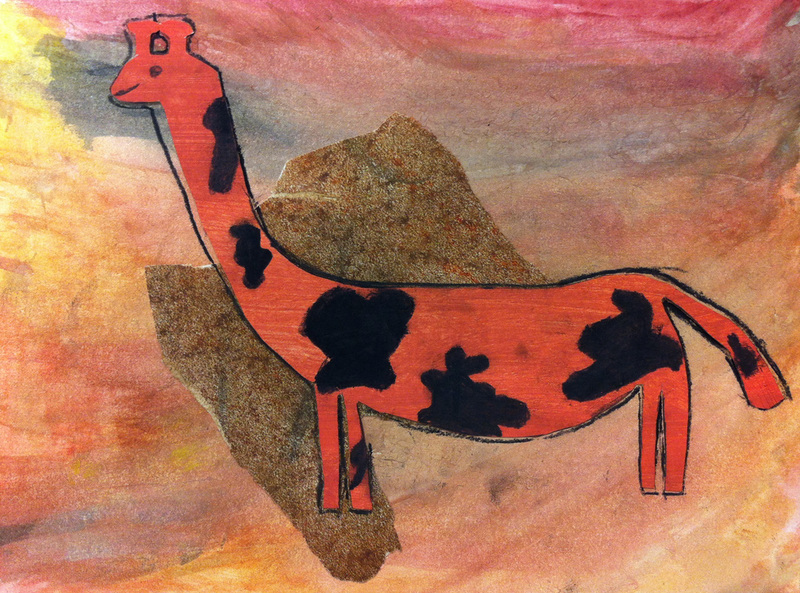 Each student sketched an animal of their choice on a textured surface. The class practiced with a variety of art media, including: crayons, colored pencils and markers. 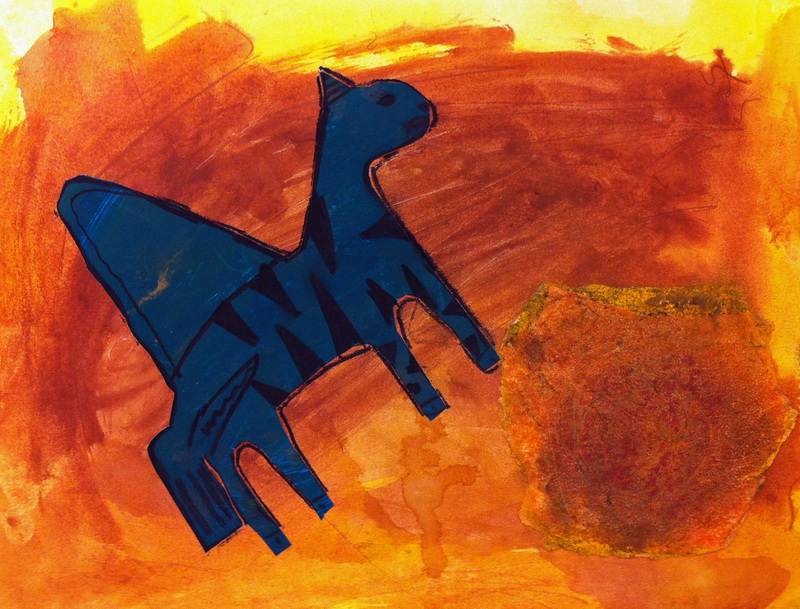 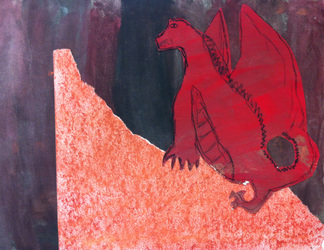 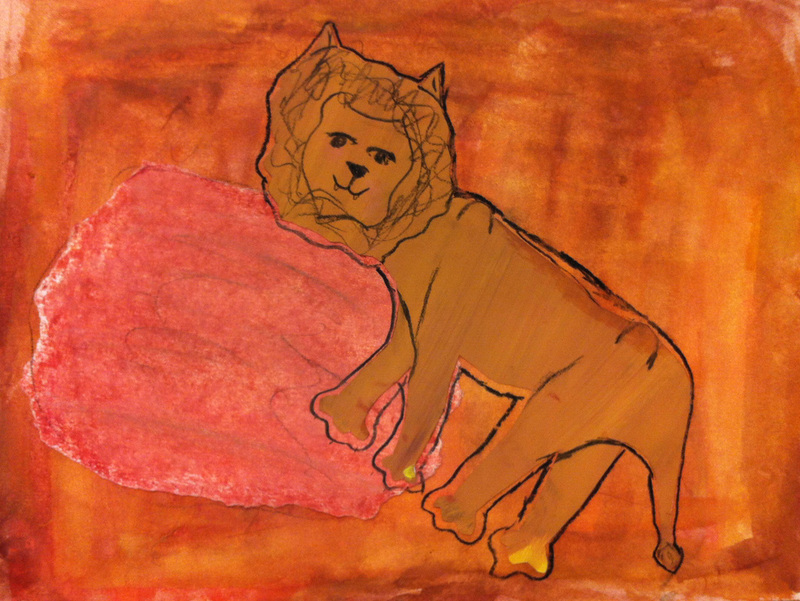 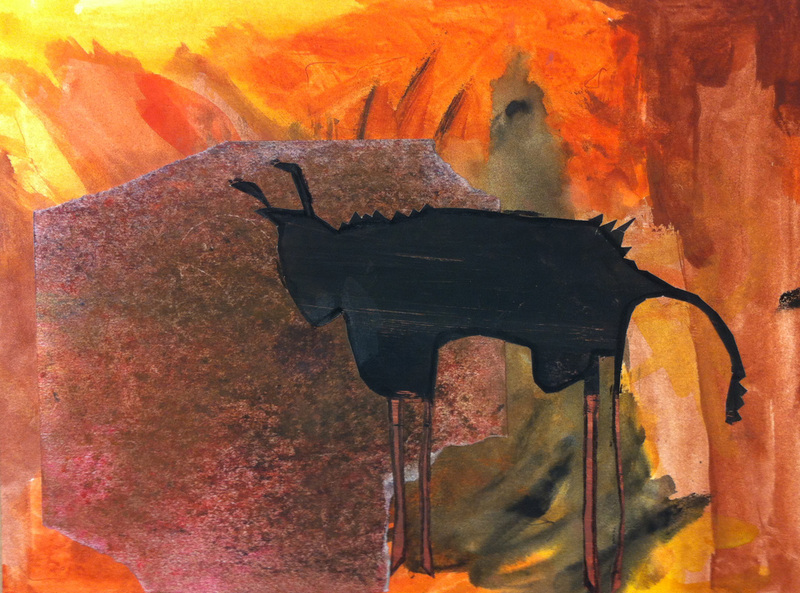 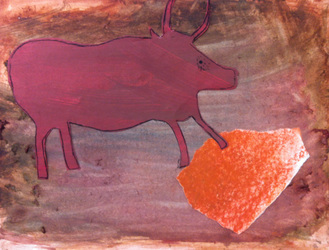 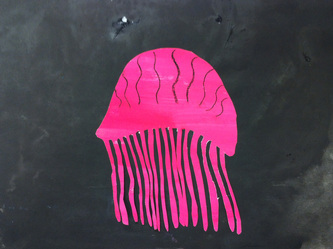 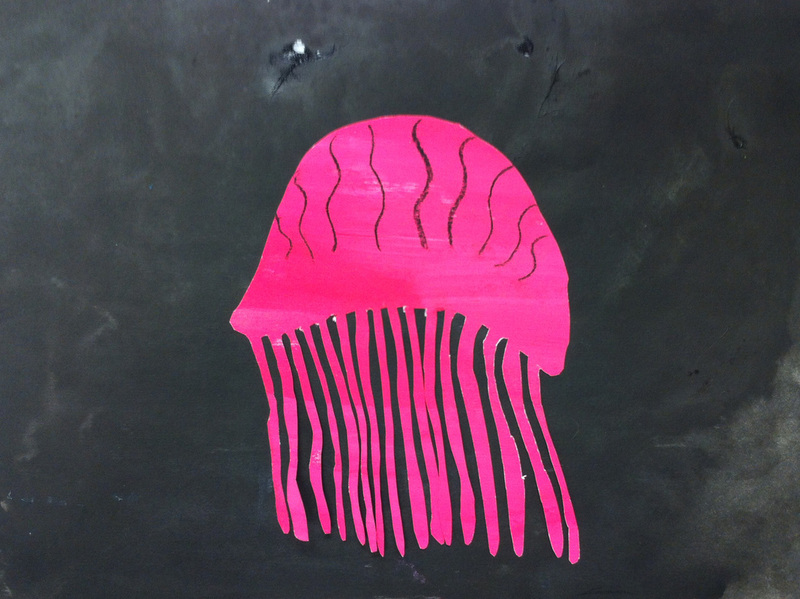 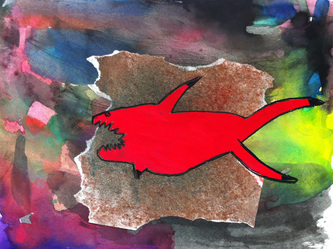 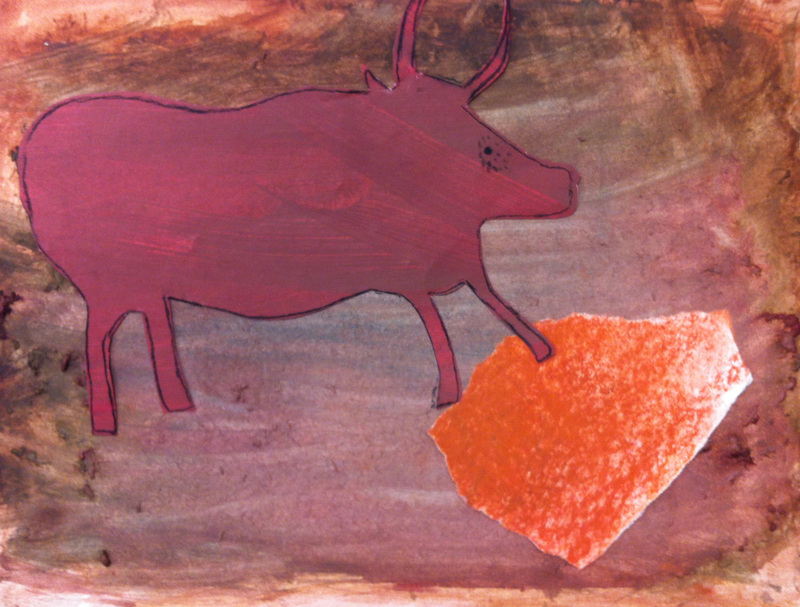 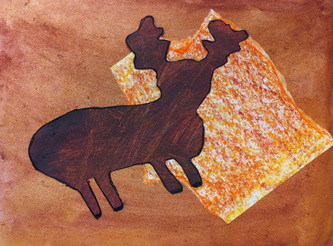 Students then created a unique, mixed-media painting of their animal. 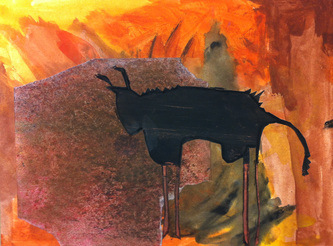 The artwork began with a watercolor wash to represent the cave wall. 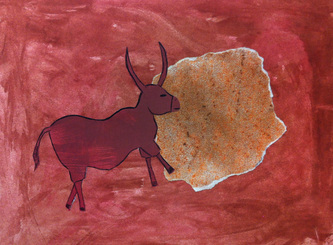 Chalk pastels were used on a torn piece of paper to create the implied texture of a cave rock. 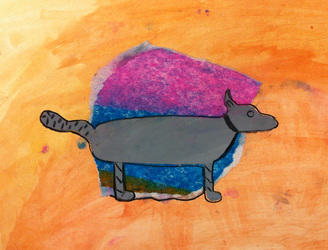 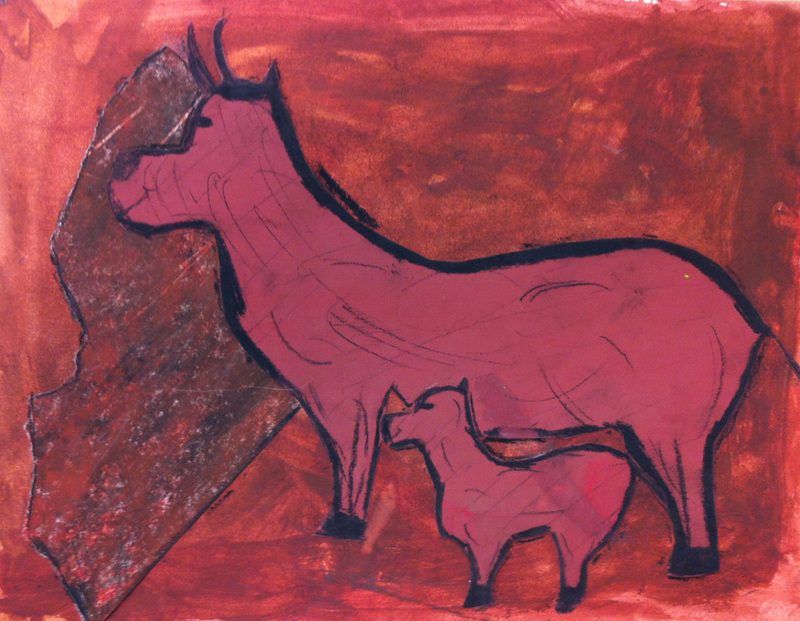 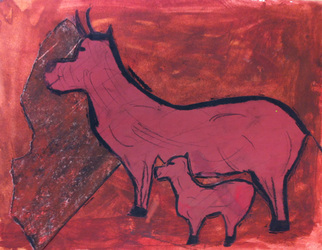 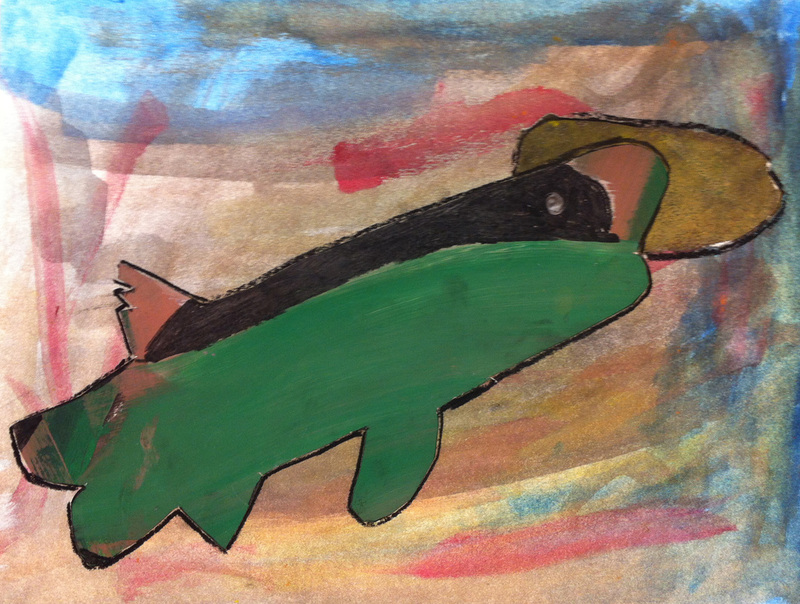 Students painted their animals with tempera paint and added details with a charcoal pencil. To conclude our Ice Age unit, the class reviewed facts about the Caves of Lascaux. 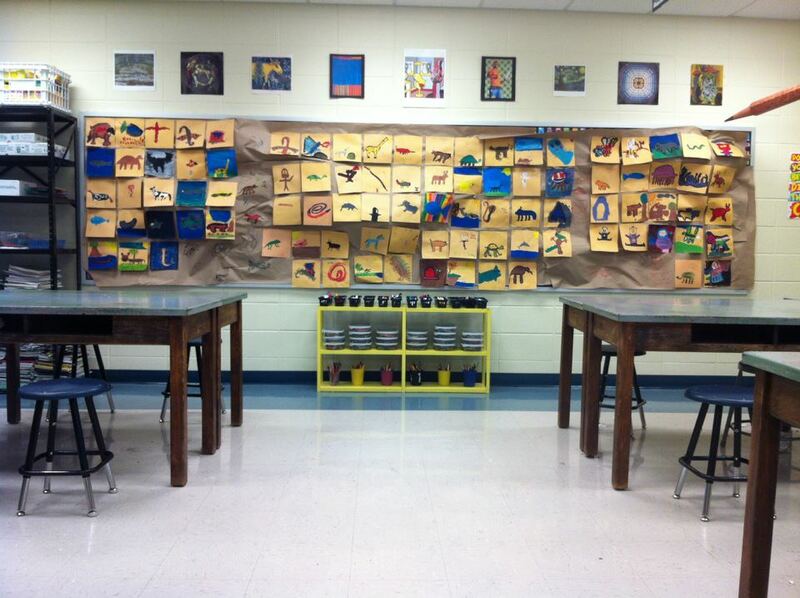 Students debated the purpose for creating art. We discussed why cave people may have made paintings, and why people create artwork today. 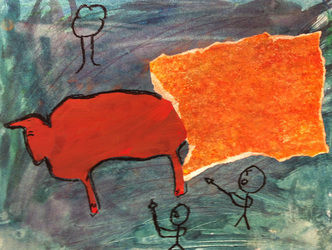 Students identified the importance of communicating ideas as a common thread throughout art history. 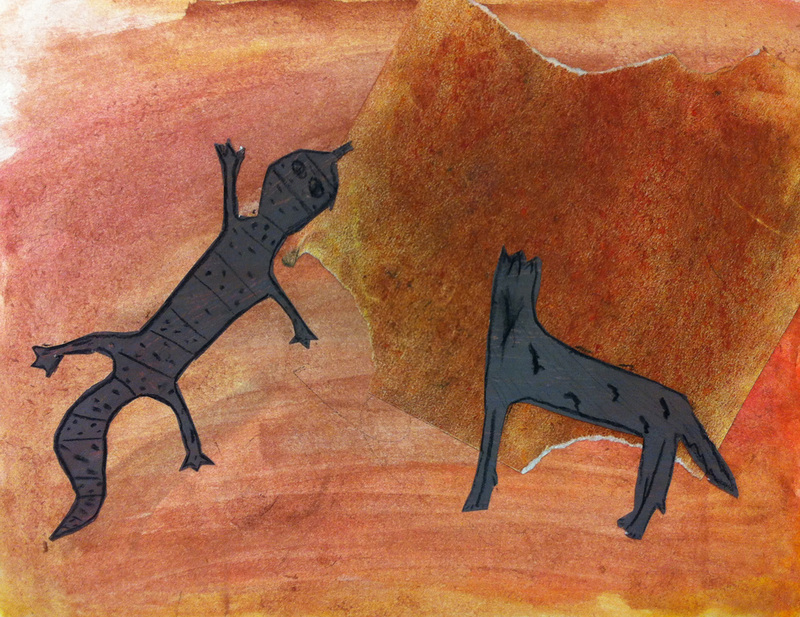 We celebrated our discovery by creating a collaborative cave wall in the classroom.